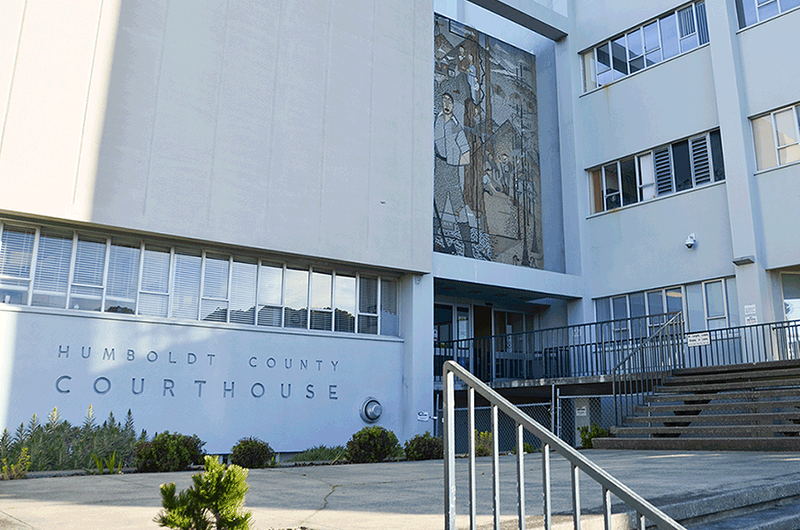 It was an emotional moment in a Humboldt County courtroom this week when Jason Arreaga was acquitted of murder charges stemming from a 2014 double slaying. Arreaga was arrested in September of 2014 as the prime suspect in a Fieldbrook shooting that killed Harley Wayne Hammers and Angel Robin Tulley. Last year, Arreaga's initial murder trial ended in a mistrial when jurors couldn’t come to agreement on a verdict. The retrial began earlier this year. Holmquist said the case was unique because there was another person present at the shooting: Hammers’ estranged wife, Shavonne Hammers, who was given immunity by prosecutors in exchange for testimony in the case, the Times-Standard reported. Holmquist was able to successfully argue that there was a “lack of concrete evidence about who did [the shooting]” from the beginning, and that investigators “never looked seriously at anyone” besides Arreaga. It didn’t help the prosecution’s case, Homlquist said, when Shavonne Hammers appeared in court intoxicated on the day she was expected to testify against Arreaga. Holmquist, who won another murder acquittal as co-counsel for Joseph Eugene Miller in 2012, said Arreaga has another chance to make a life for himself. He’s currently being held on a suspicion of possessing a joint while he was in jail awaiting trial. It’s felony that holds a maximum penalty of eight years in prison, though possession of a small amount of marijuana like that is an infraction on the street. A hearing in that matter will be held Monday, Holmquist said. “It gives me faith the system is working,” she said.